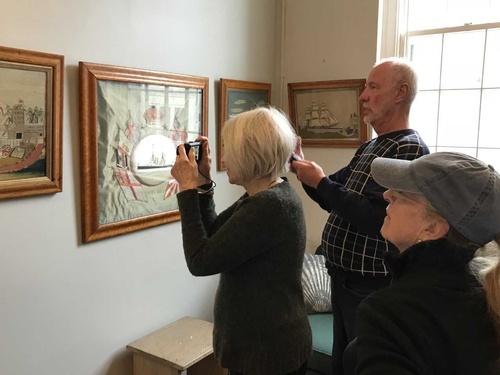 Visit the Custom House Maritime Museum, New London's community museum for special exhibitions and educational activities related to the Eastern Connecticut shoreline. 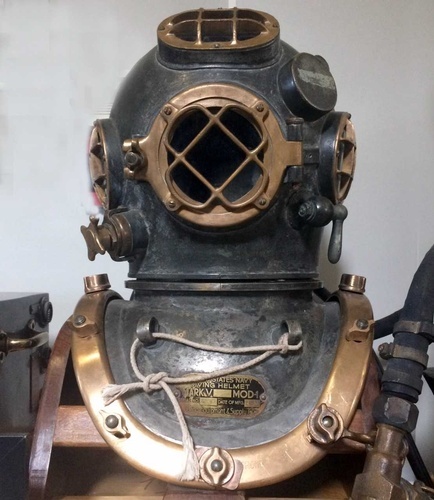 Deep-sea diving, tugboats, lighthouses, knots, the Amistad, changing exhibitions, a maritime research library, boat trips -- we have something for everyone! The mission of the New London Maritime Society is to protect and preserve New London's U.S. Custom House, three area lighthouses, and Long Island Sound, and to promote, interpret, and celebrate the rich maritime life & history of the port of New London and the surrounding region through museum exhibitions, educational programs, and preservation initiatives. 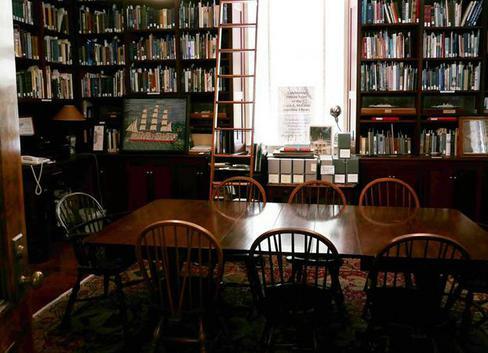 NLMS was formed in 1983 by a group of concerned citizens looking to save New London's jewel on the waterfront, an 1833 Custom House designed by architect Robert Mills, designer of the U.S. National Washington Monument. Today the building is the oldest continuously operating custom house in the country and still maintains New London's customs office, a department of US Homeland Security. 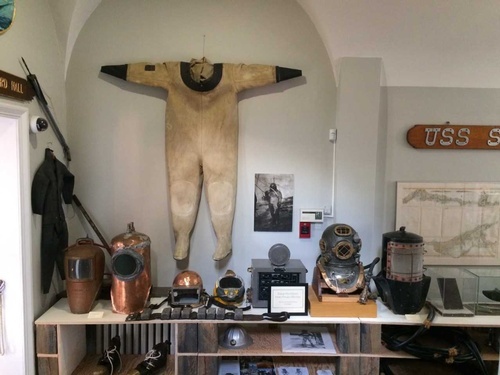 We also are a lively maritime center presenting exhibitions, programs, and boat trips. 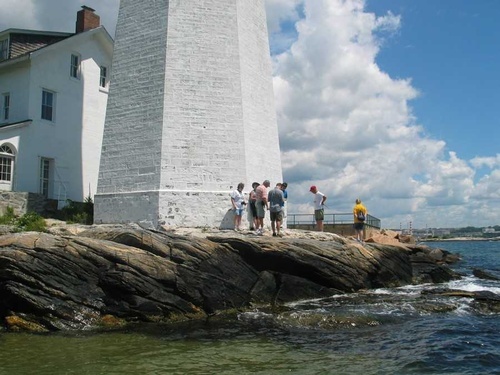 In addition, we are stewards to the three major beacons leading into the historic port of New London: New London Harbor (Pequot) Light (est. 1761), Race Rock Lighthouse (est. 1878), and New London Ledge Light (est. 1909).